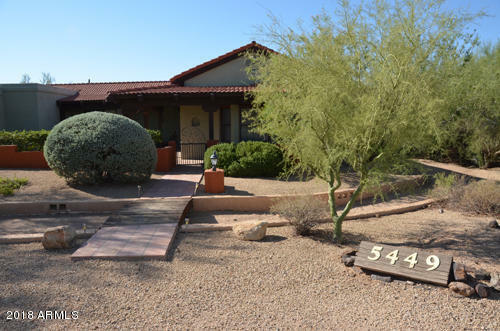 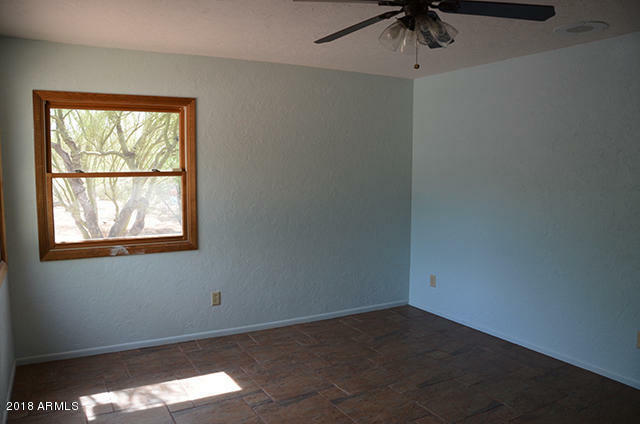 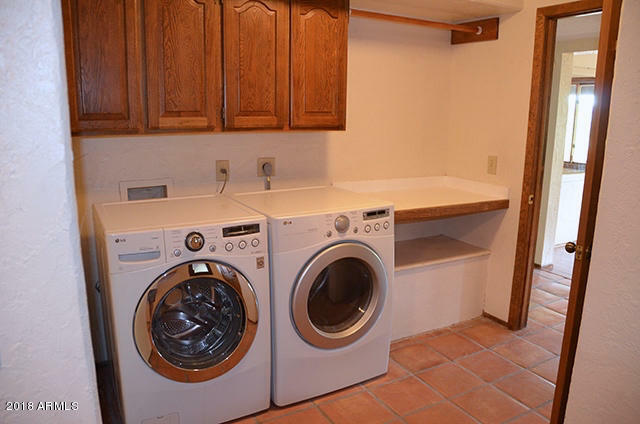 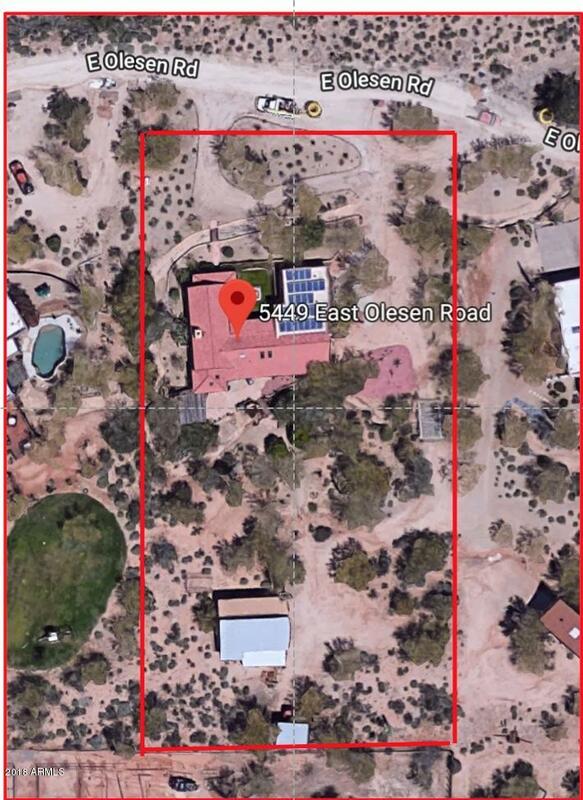 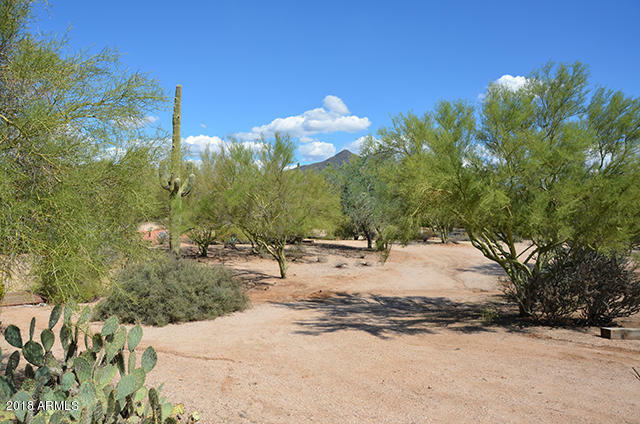 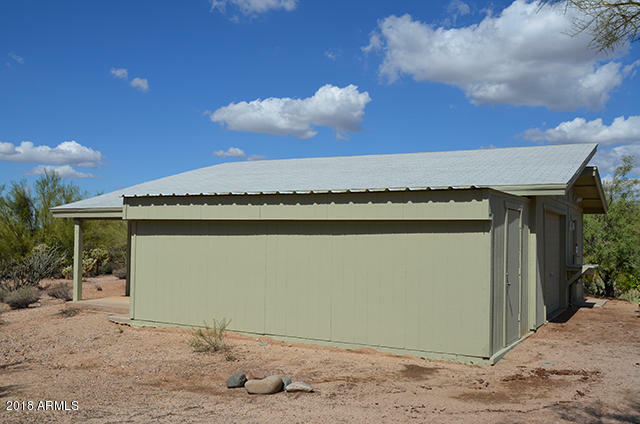 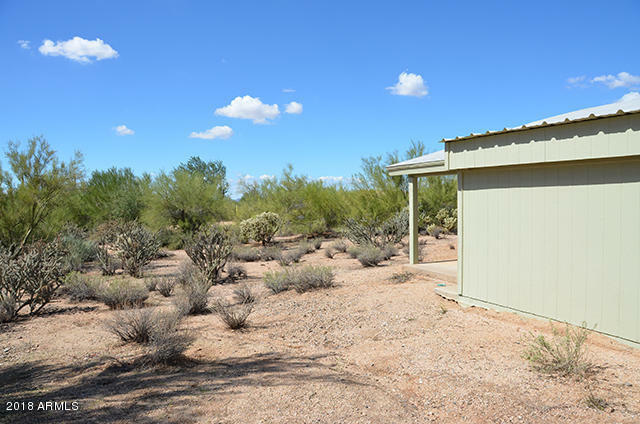 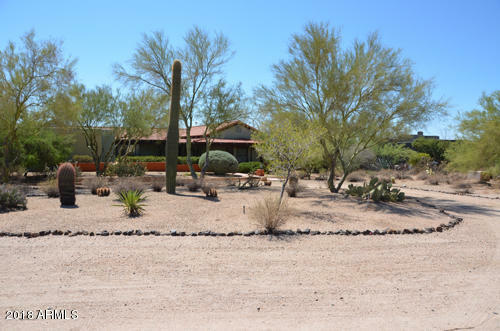 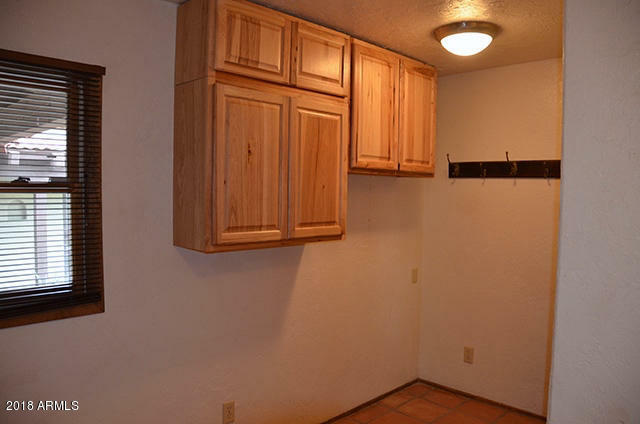 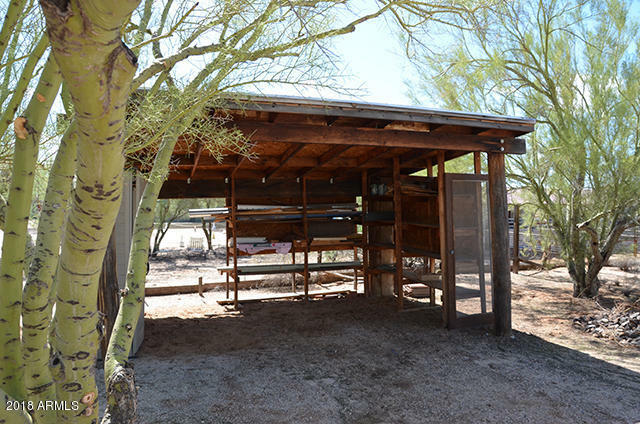 Pristine desert property in a quiet rural cul-de-sac. 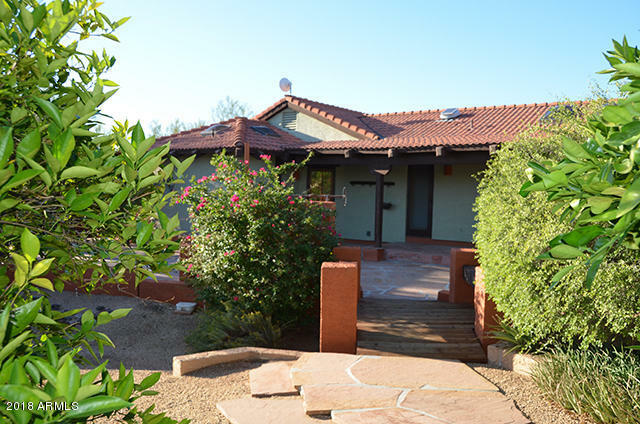 Arizona style custom home. 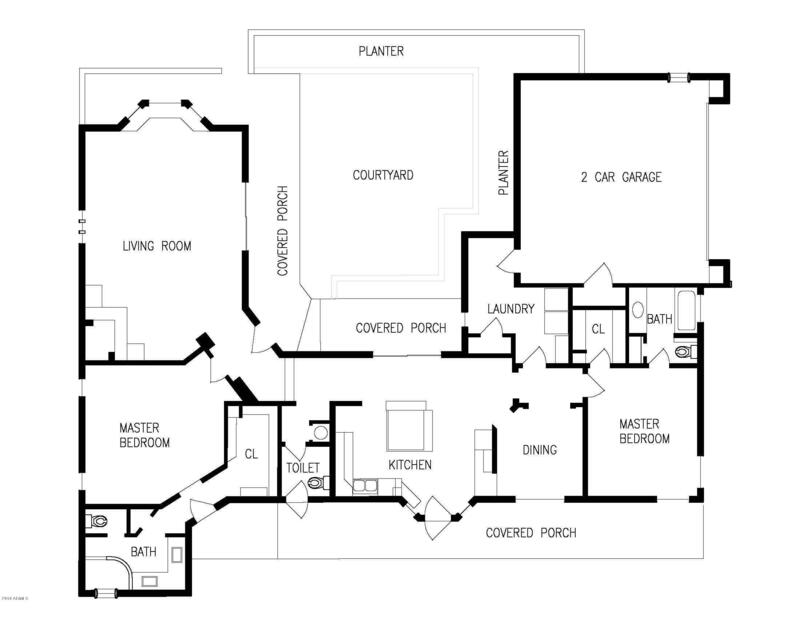 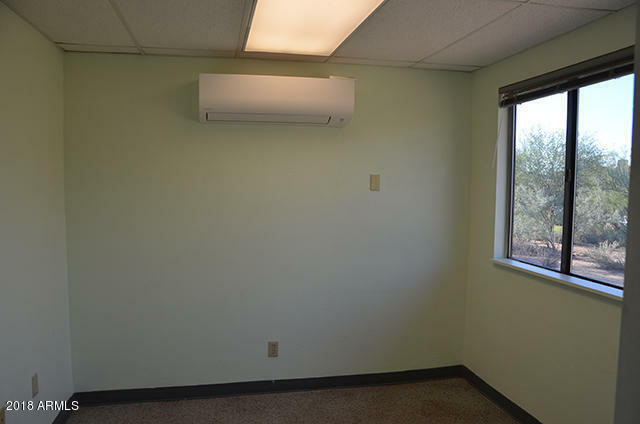 Two master suites plus 2 heated and cooled office spaces in the workshop. 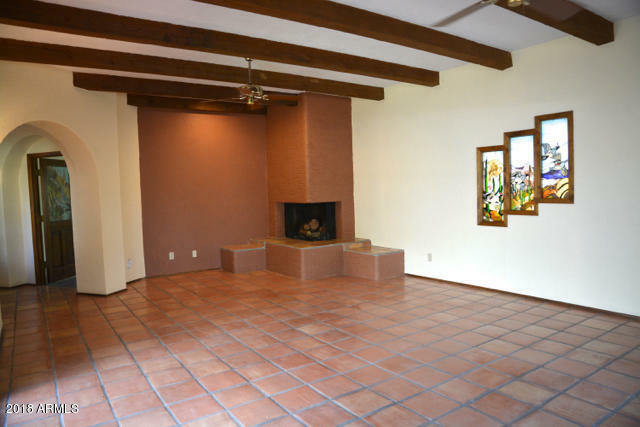 Huge great room with fireplace. 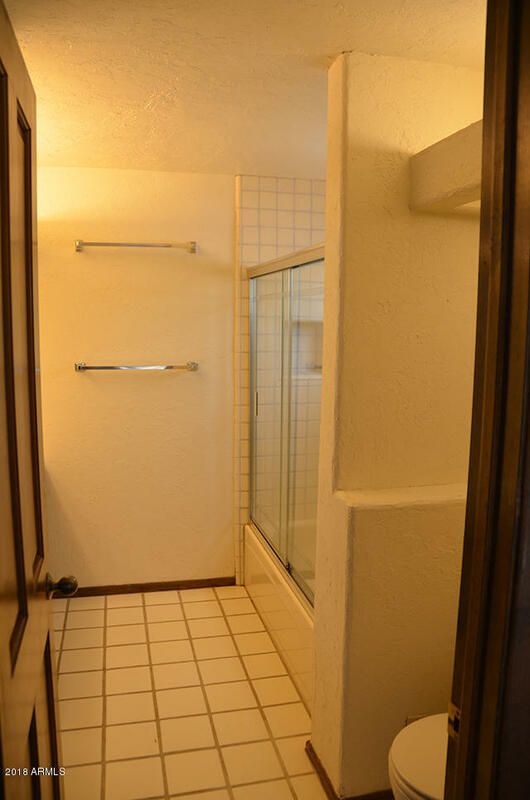 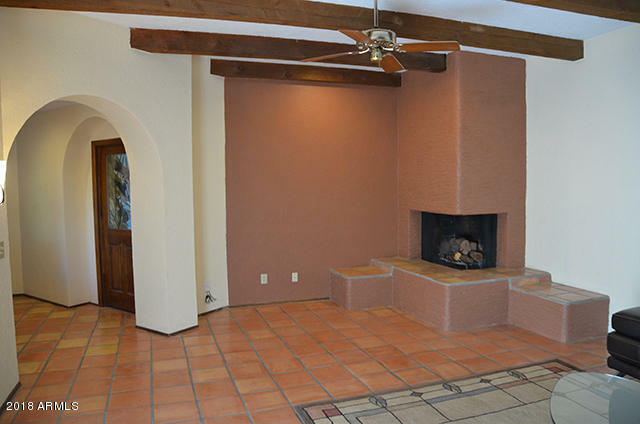 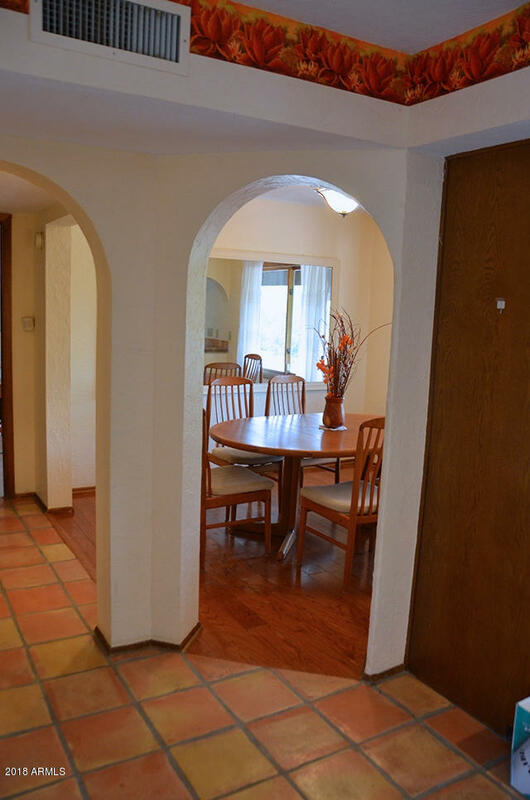 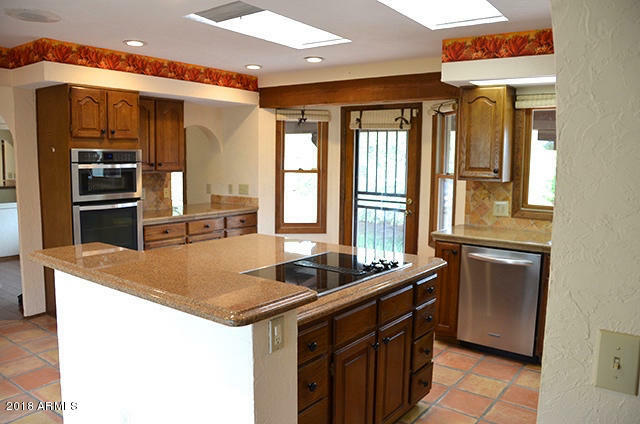 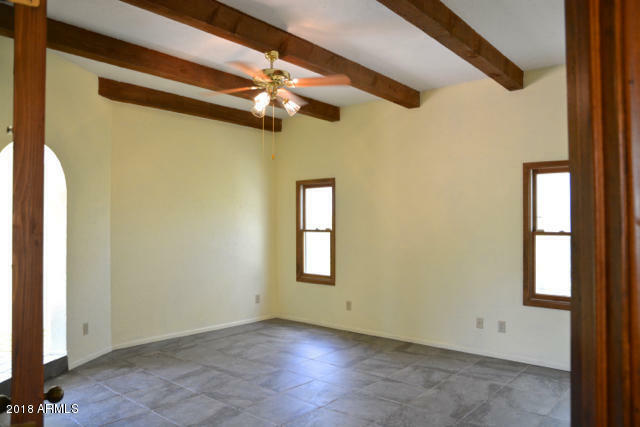 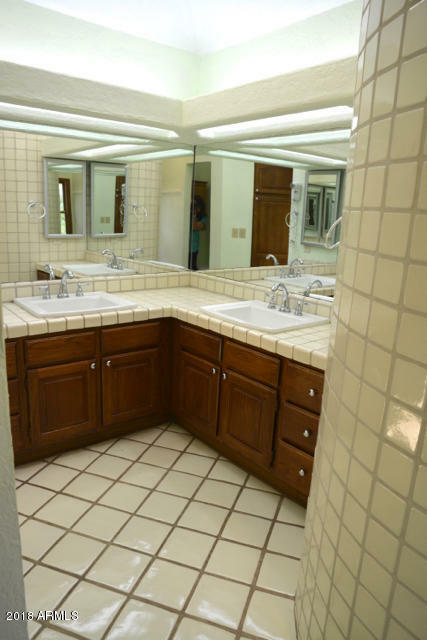 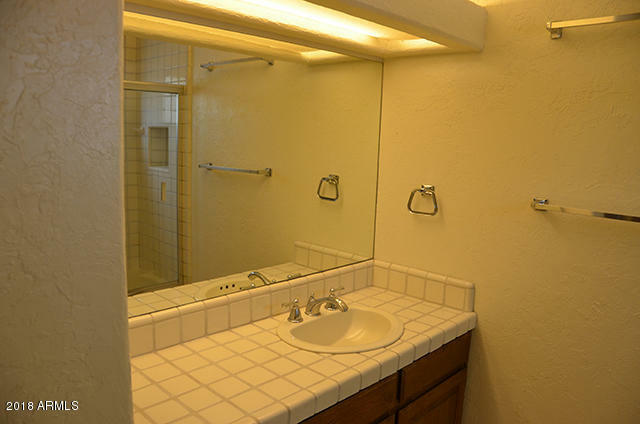 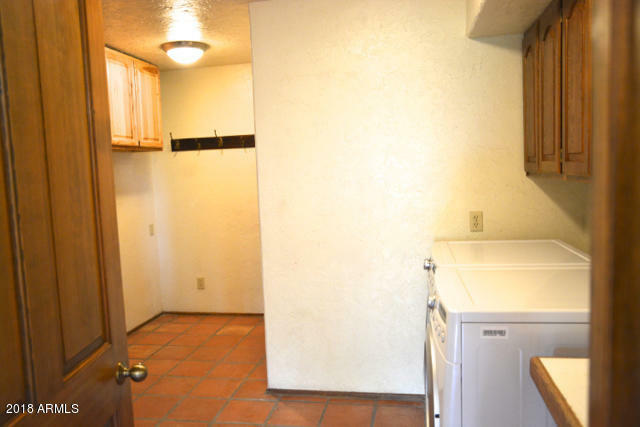 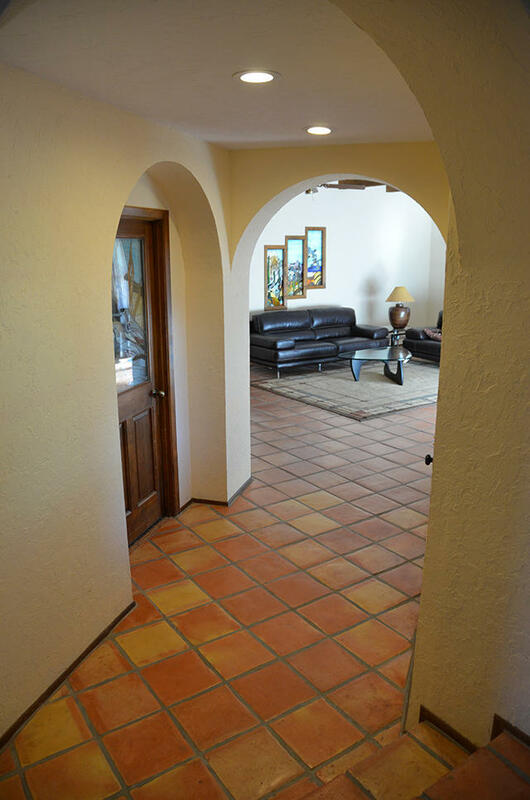 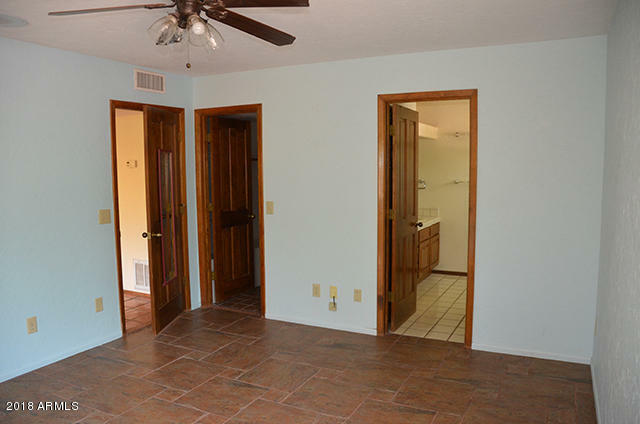 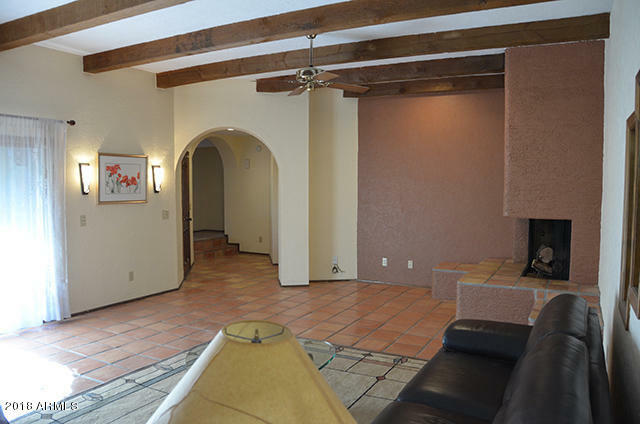 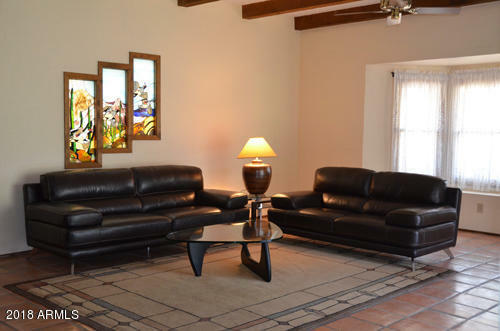 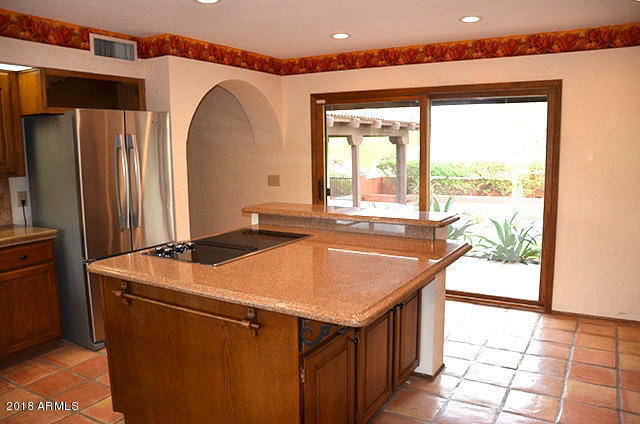 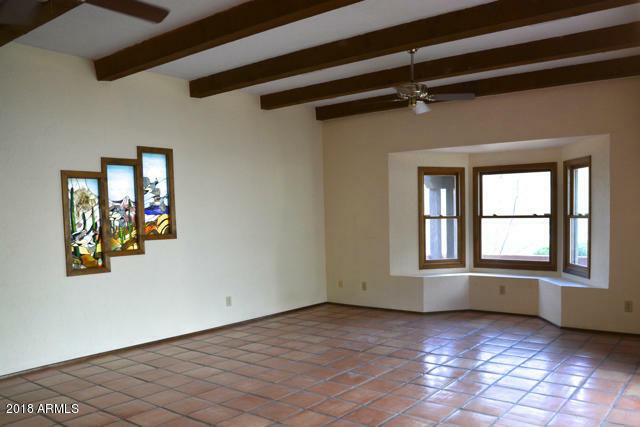 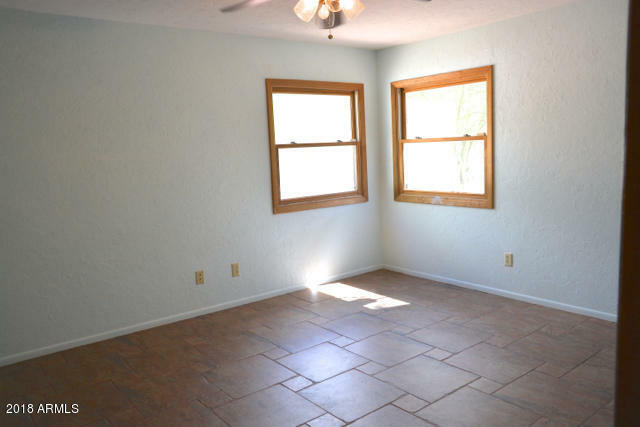 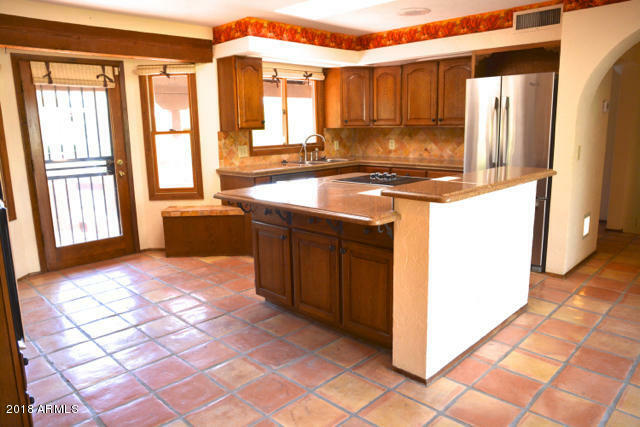 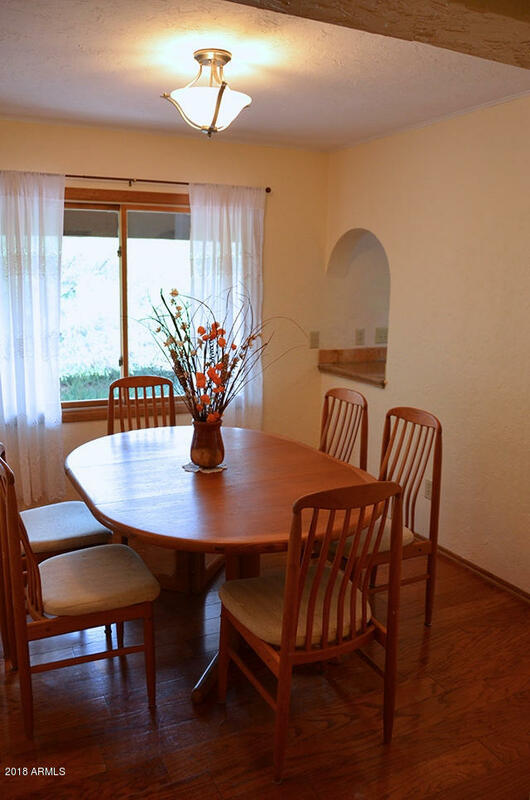 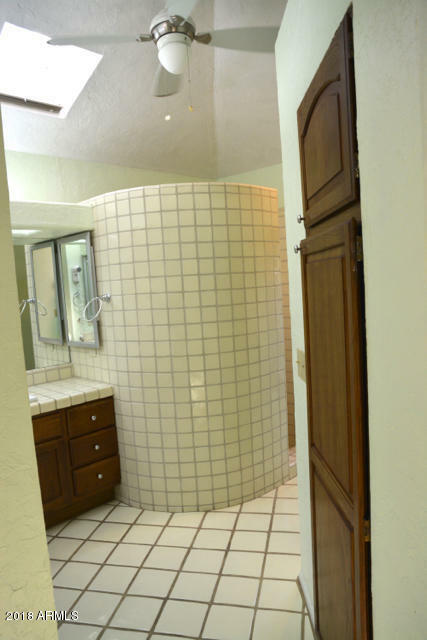 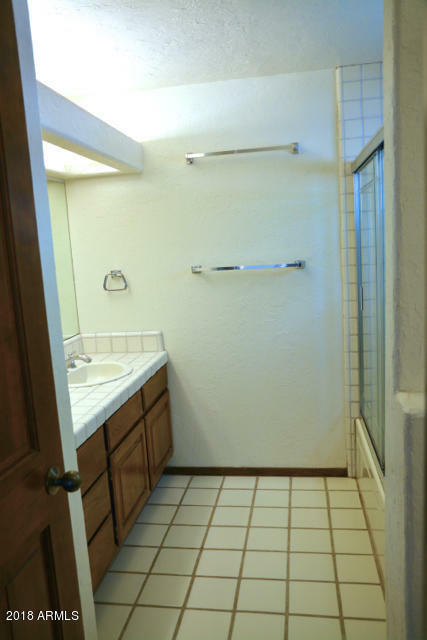 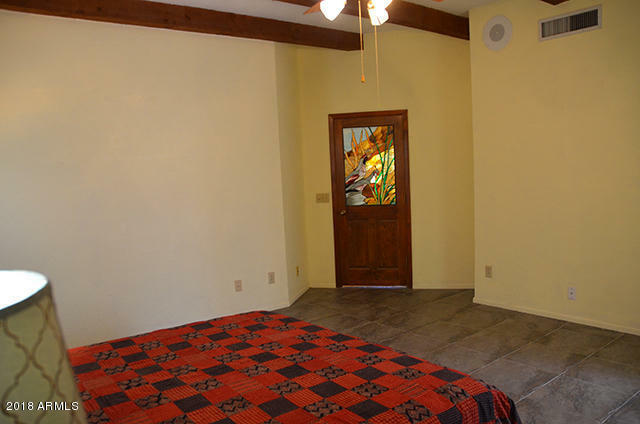 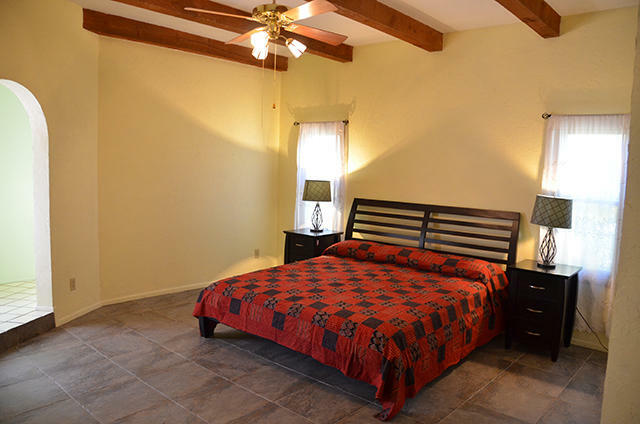 Saltillo tile & ceramic tile in beautiful condition throughout. 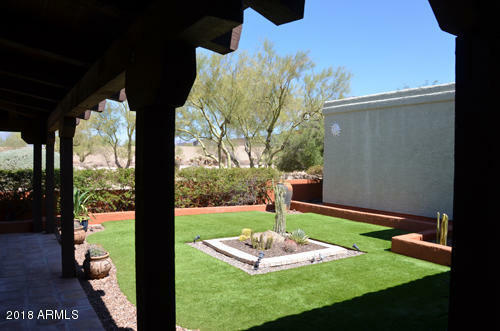 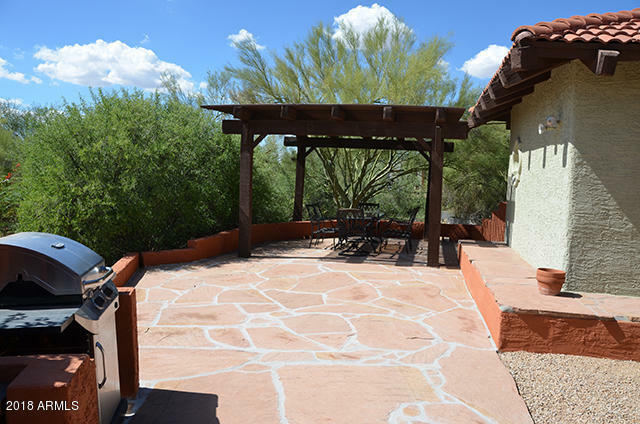 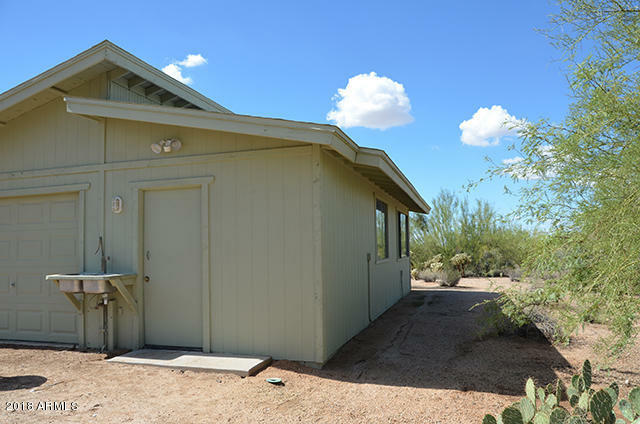 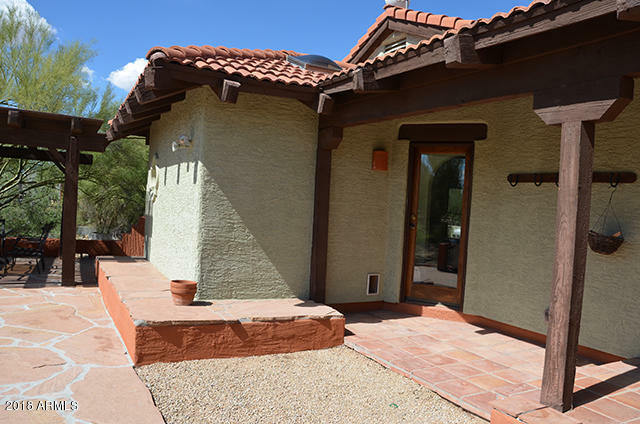 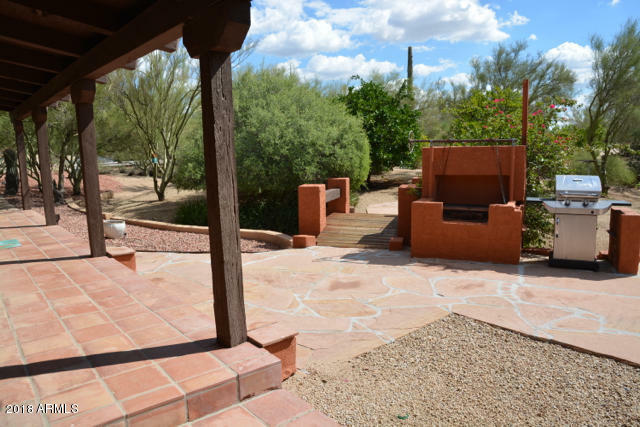 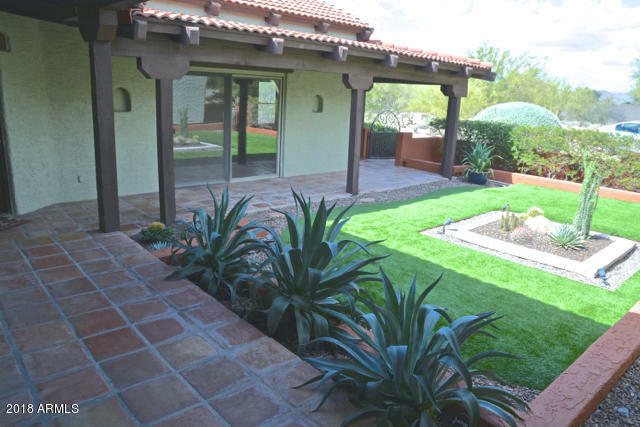 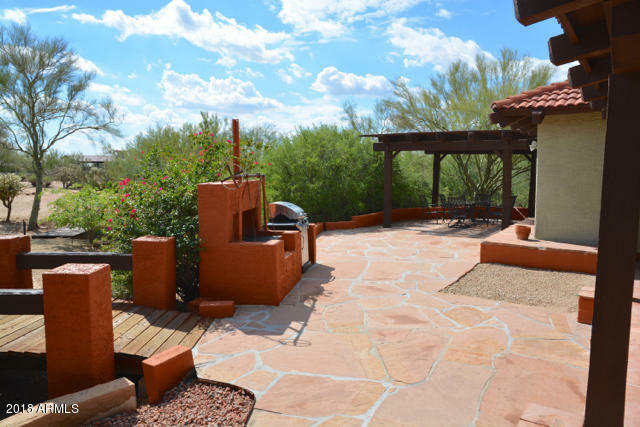 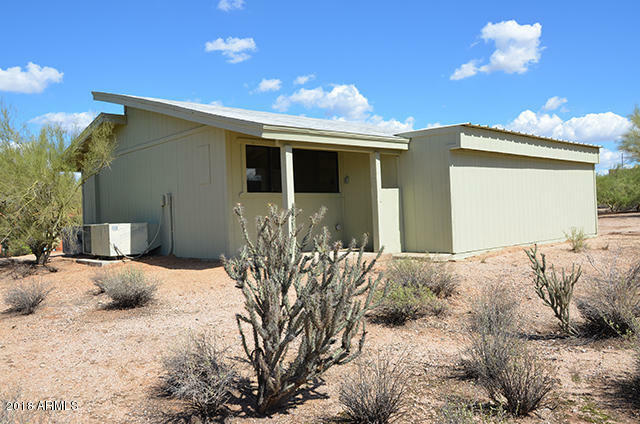 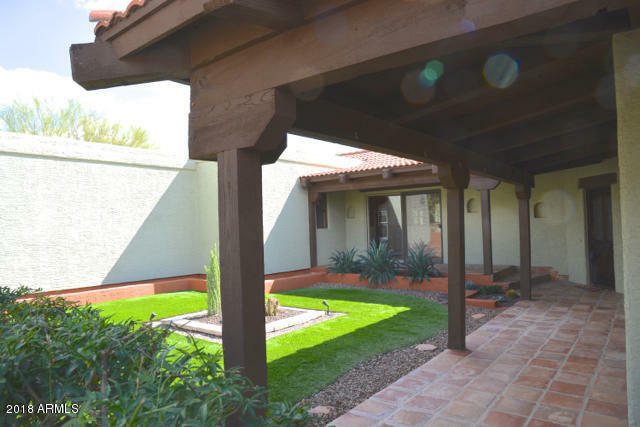 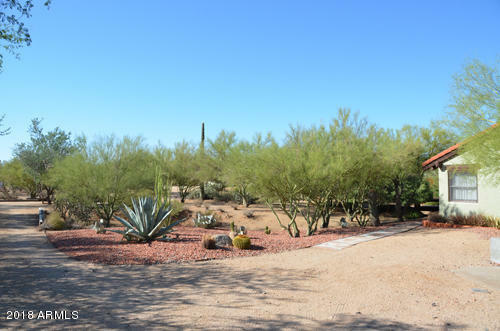 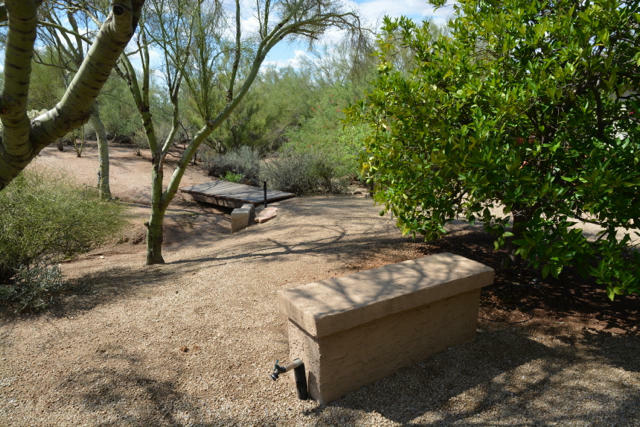 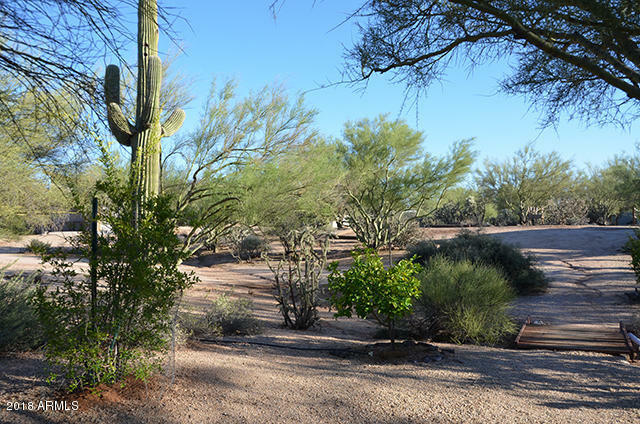 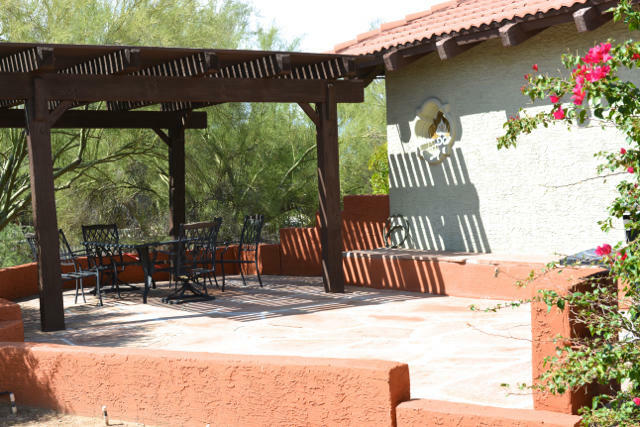 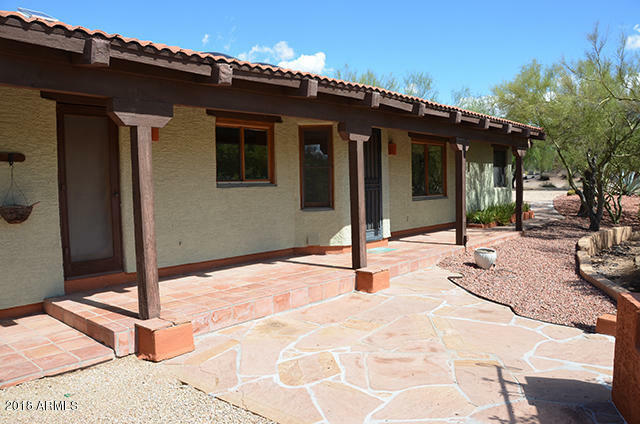 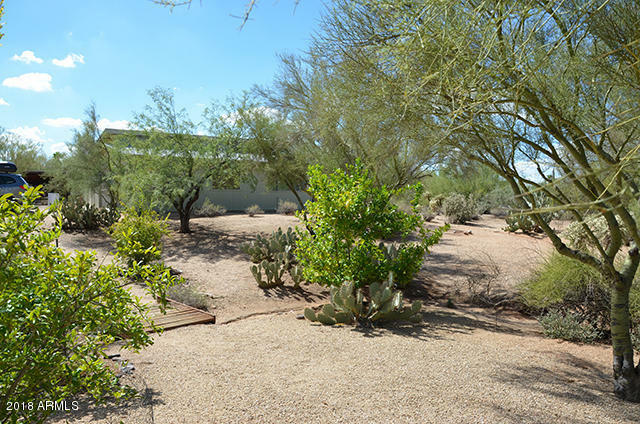 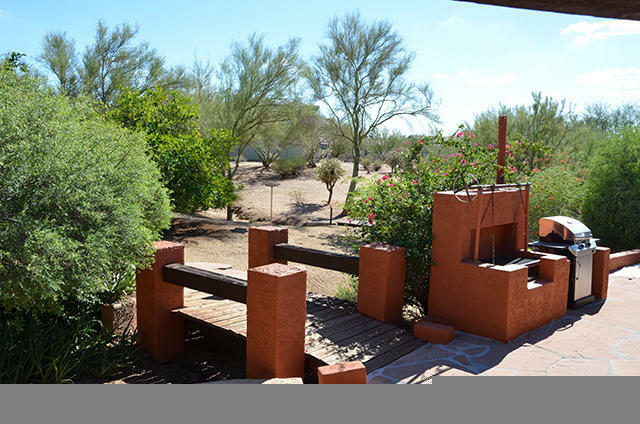 Front and back exterior living areas to enjoy our beautiful weather and the desert wildlife. 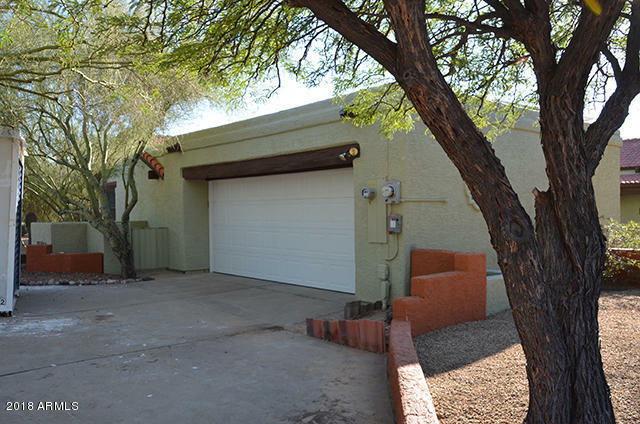 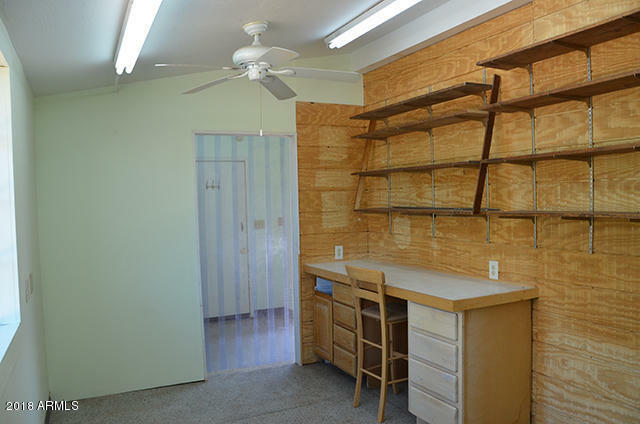 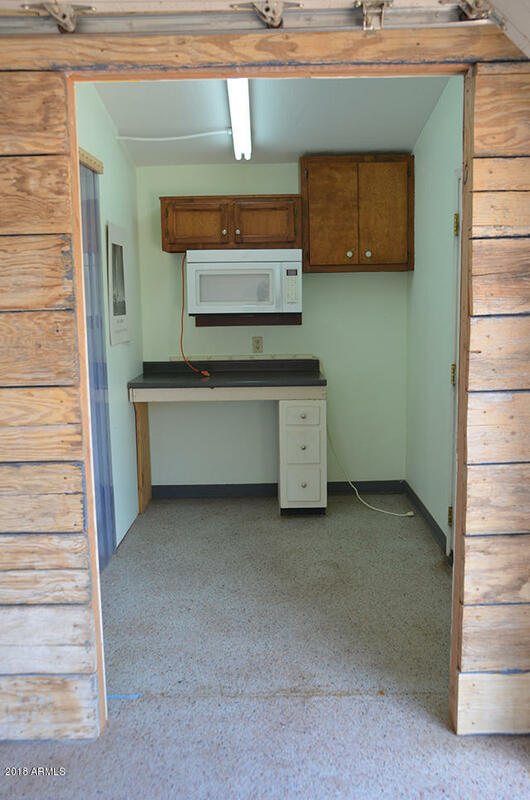 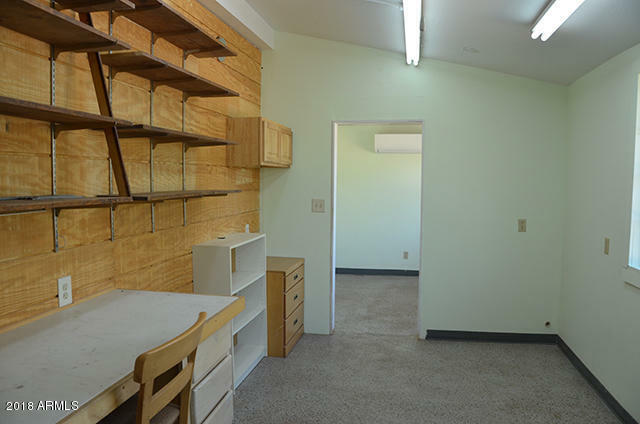 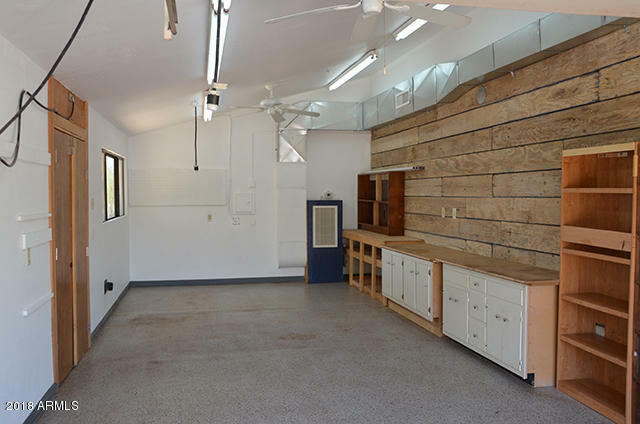 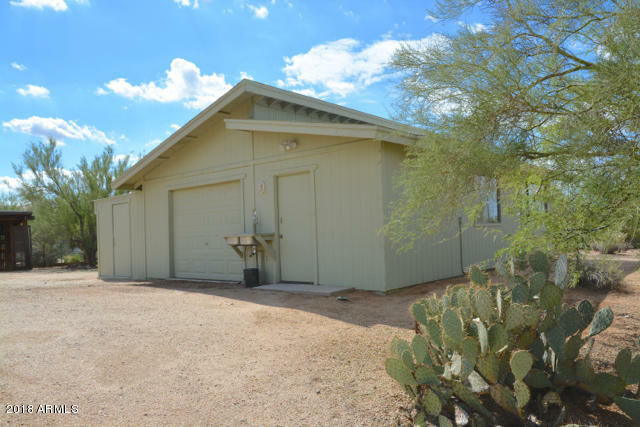 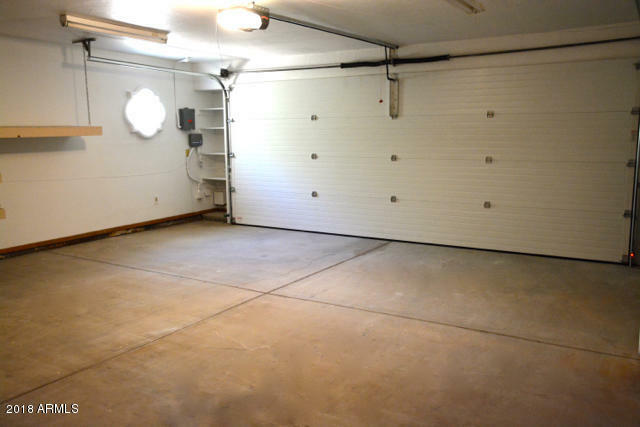 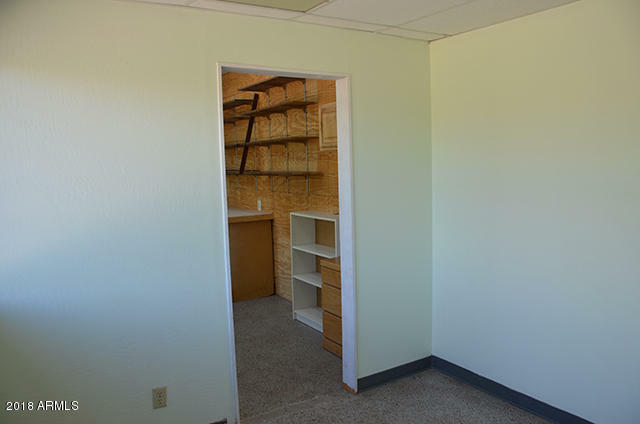 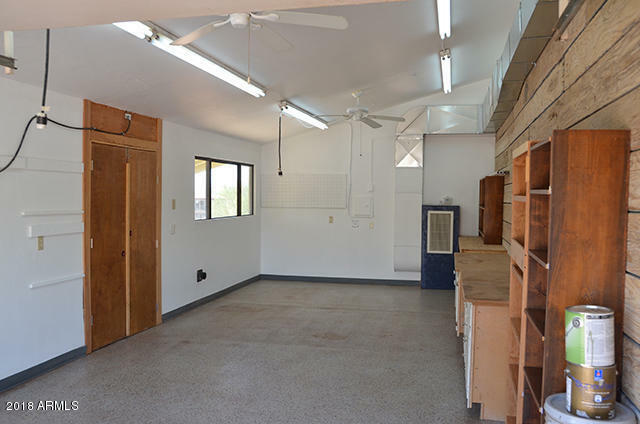 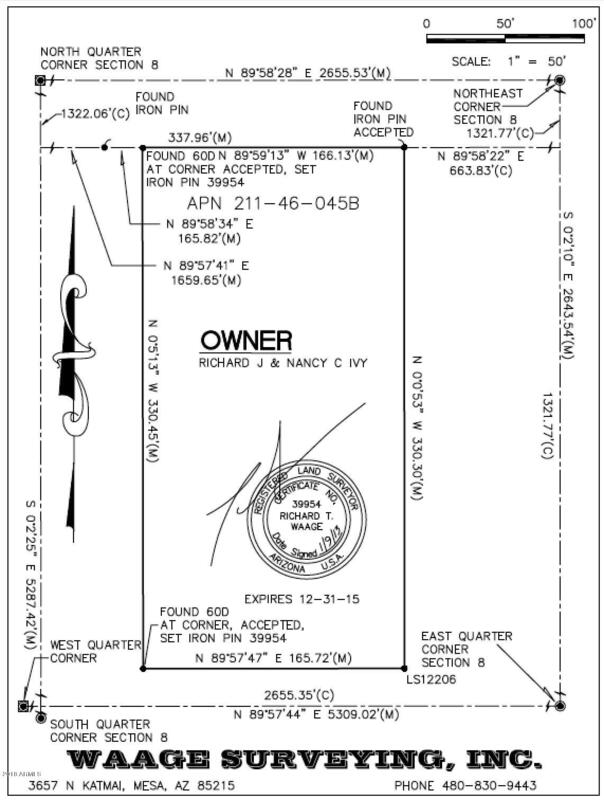 Large work shop in the back - includes 2 office spaces + entry space for kitchenette - Newer HVAC - also with separate older A/C in the workshop area for the handyman or craftsman. 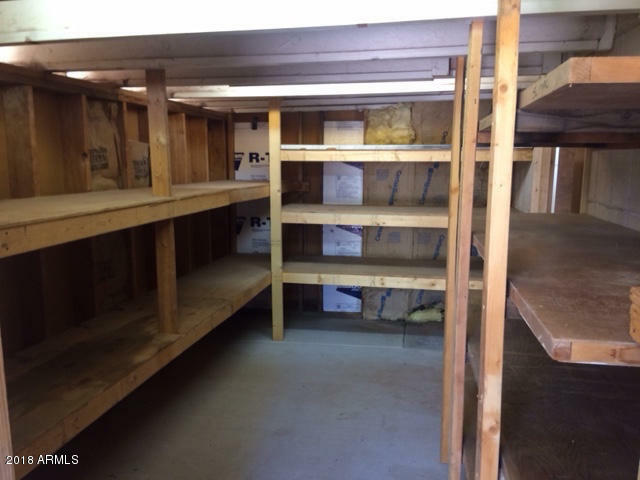 Huge storage area in addition to the shop. 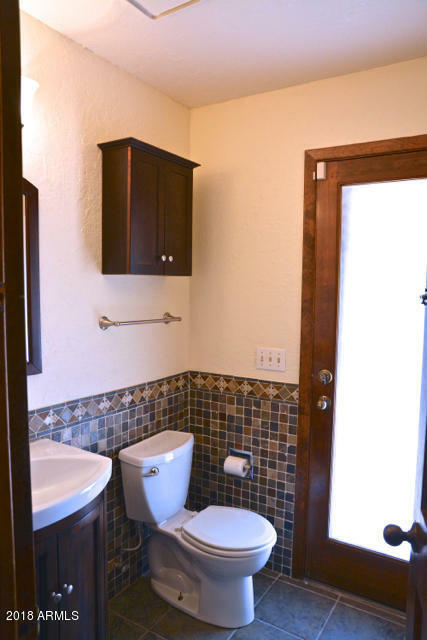 Newer larger septic system.